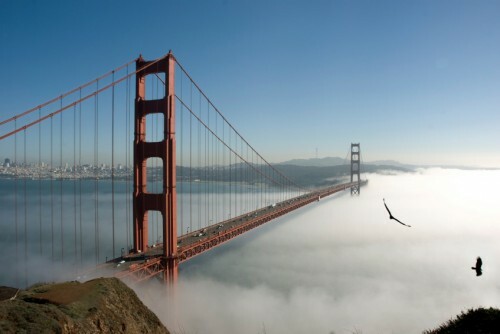 CHEAPEST flights to San Francisco in history – only €227!! Norwegian keeps pushing its prices lower and lower and you can buy the cheapest flights to San Francisco in the history right now! Return tickets from Stockholm to Oakland / San Francisco will cost you just €227! You can also fly from all other Norwegian airports across Europe such as Berlin, London, Helsinki, Oslo, Copenhagen, Prague, Madrid and many more for price around €300! This is insanely low price, standard tickets from Europe cost at least €600! Travel dates are from January to March 2017 but there are many other dates for just few Euros more. Only 10 kg cabin luggage is included in the price, extra check-in luggage is of course available for extra fee. If you look for accommodation try AirBnB – we now give you free €20 credit for this service. These are also direct flights so you don’t waste any time with stopovers. Book your tickets ASAP via Momondo, there are just few seats left. « Cheap open-jaw flights to Thailand: Bangkok for only €278!